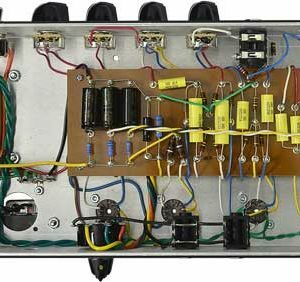 Amp Kit Tweed 5F2 Style with ca. 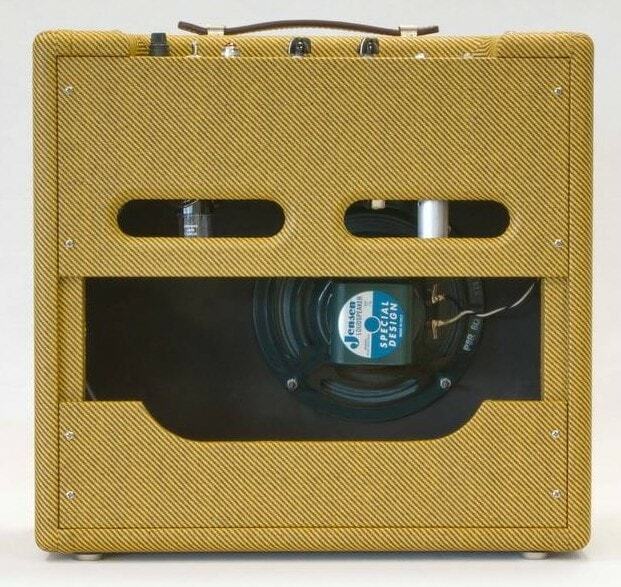 6 watt power. 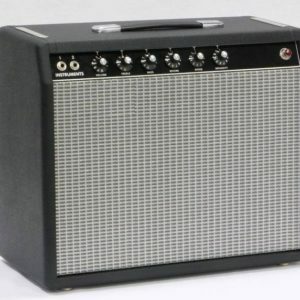 This Amp Kit is based on the legendary Fender Tweed Princeton®The Fender Tweed Princeton® of the 1950s is a single-ended Class A-amplifier and famous for its sweet tone. 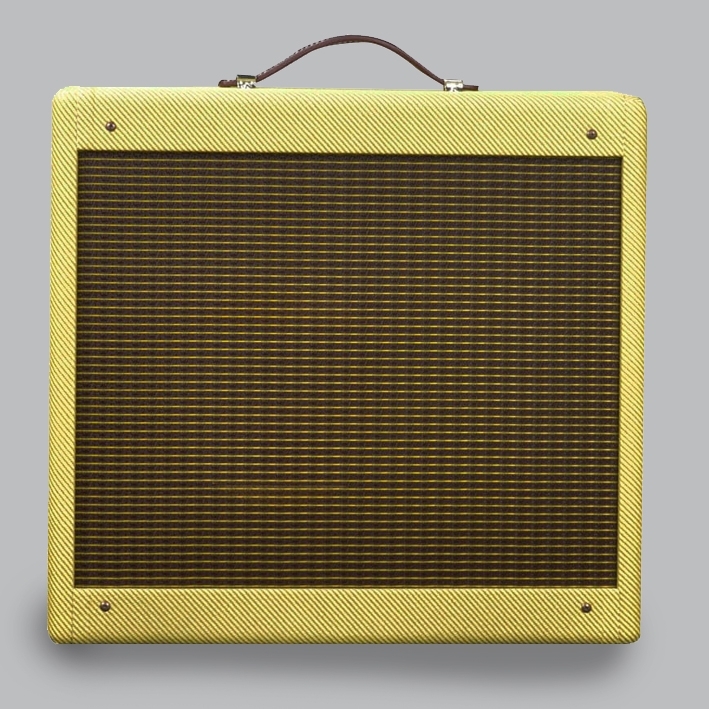 Like the Champ, the 5F2 is very popular as a recording amp for guitarists (a.o. ZZ-Top) but harp-players as well. 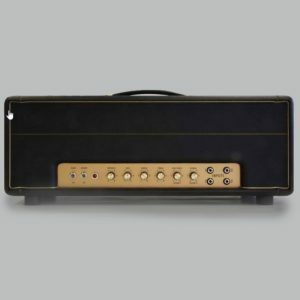 This popular amp offers great tonal range because of its grand-stack transformer and the tone control! 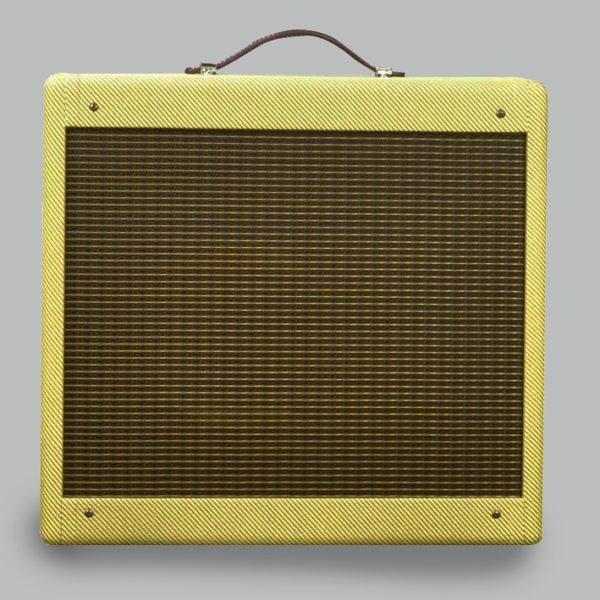 Despite its small size, its tone is enormous. Best of both worlds: the preamp section from the 5F2-A and the 5F2 power supply with its extra big choke guarantee for a terrific tone with a studio-fit noise performance.